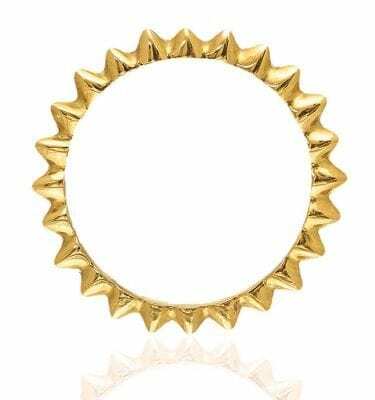 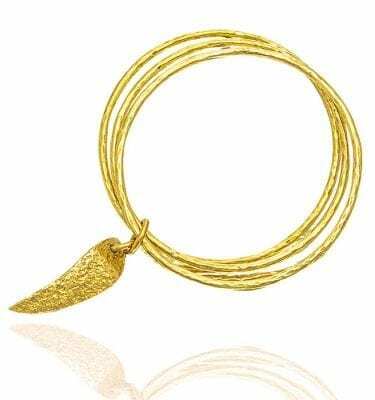 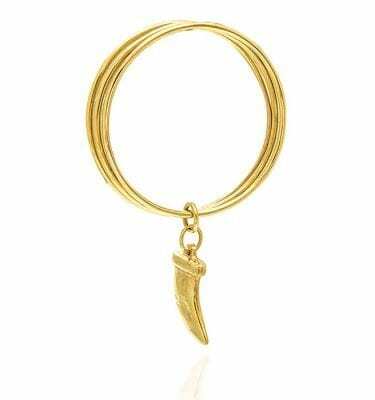 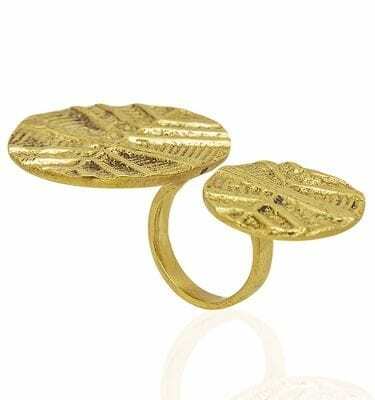 Flatie ring is casual, comfortable and quirky. 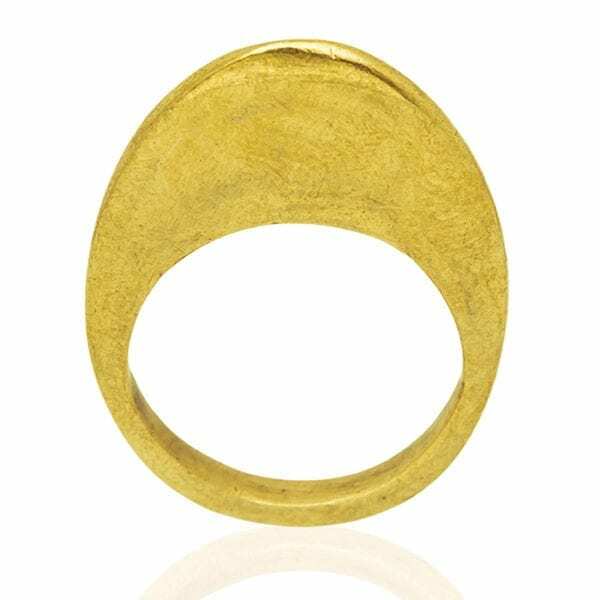 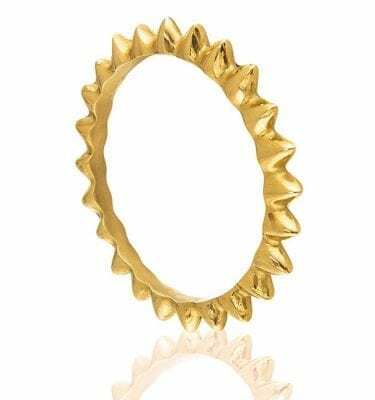 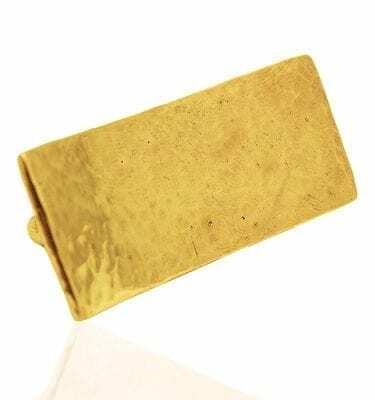 The smooth surface makes this brass ring glow even brighter whether it’s resting on your dresser or gloriously sitting on the chosen finger. 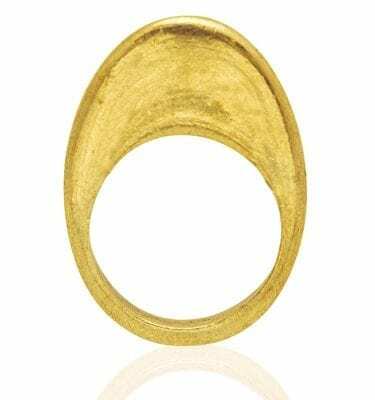 Flatie ring by AD is a loveable little darling with a lustrous touch. 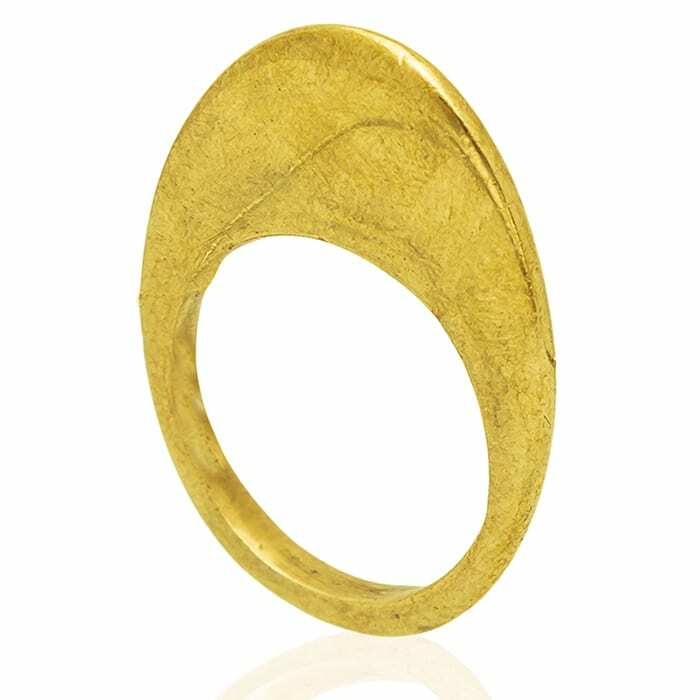 Thanks to its flattish nature this is an ideal ring to stack for a trendy appeal. 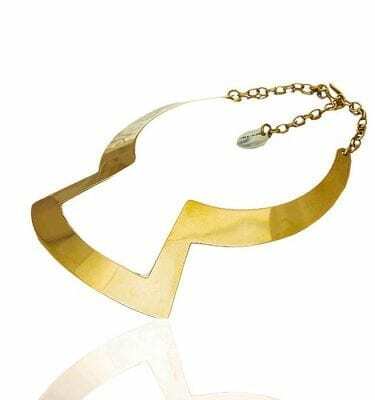 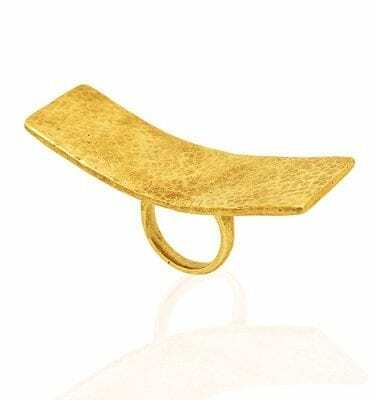 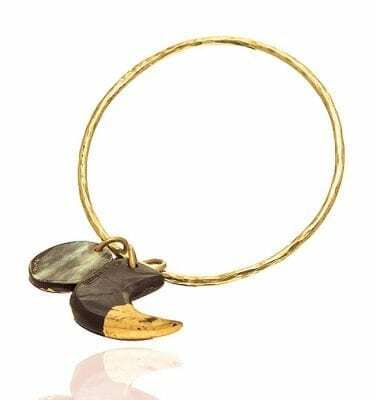 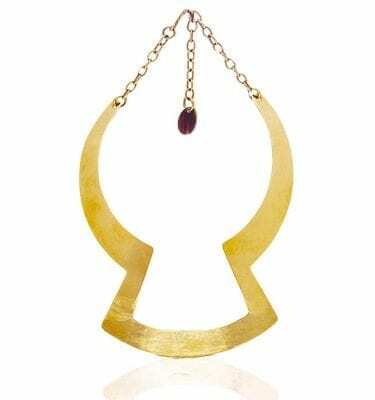 Flatie as the name suggests is a brass ring with a textured shank and flat outcrop representing its head. 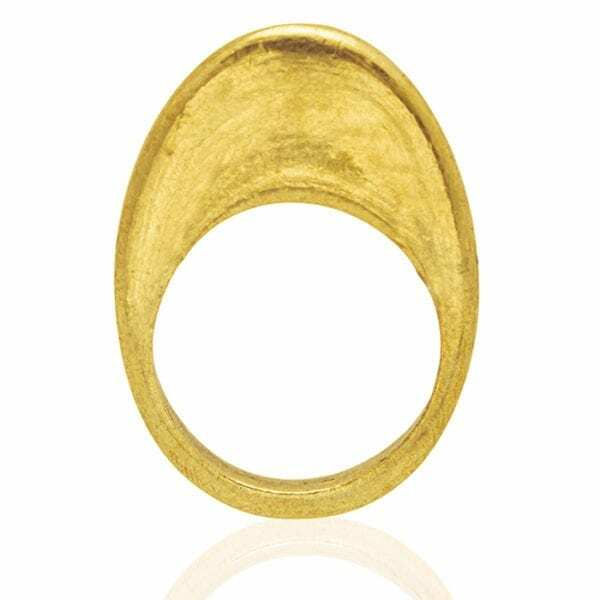 It brings to mind an oval shaped coin with a hollow where your finger goes in. 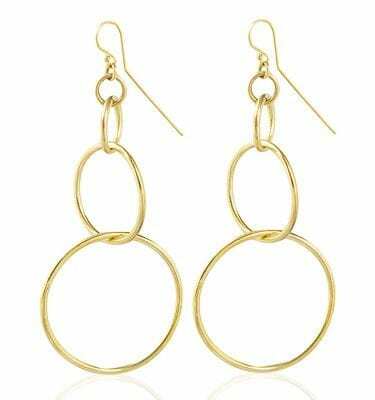 An ideal way to wear flatie is with your favorite Tom Ford shoes to add to your elegance.